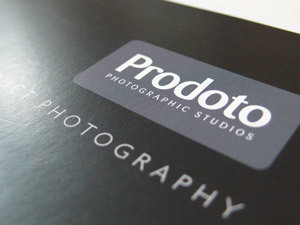 Range of brochures for a commercial photography studio. 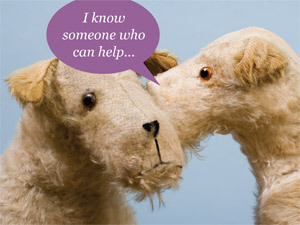 Identity and sales pack for acrylic display fabricators. 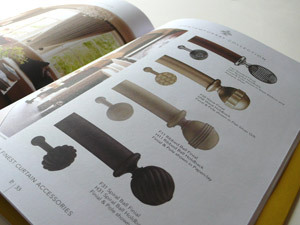 Brochure for manufacturer of premium quality curtain accessories. 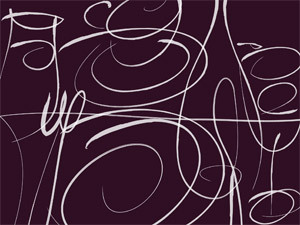 New logo, stationery and advertisements for manufacturer of premium quality curtain accessories. 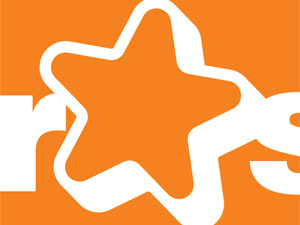 Logo, stationery and website concept for a freelance web editor. 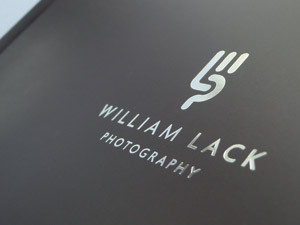 Logo and brochure for a commercial photographer. 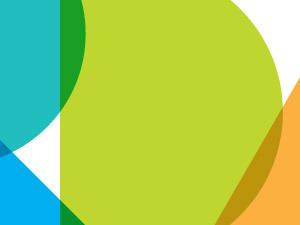 Identity for a new concept retail brand based on low cost, high volume sales. 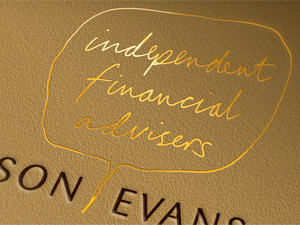 An identity for a new Howson Evans, a newly established independent financial advisers. 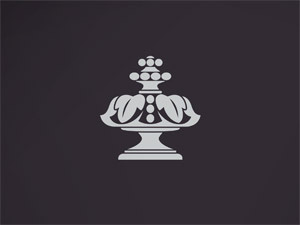 Identity for a renovated restaurant in Halfax, West Yorkshire. 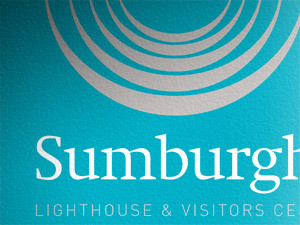 Identity for newly renovated lighthouse and visitor centre on The Shetland Islands.